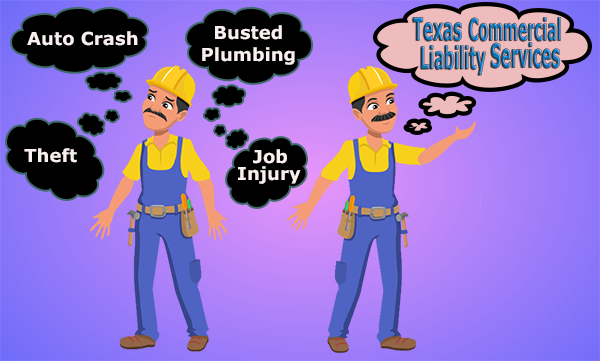 Burleson Plumbers, plumbing repair experts for Burleson, Joshua, Crowley and Everman. 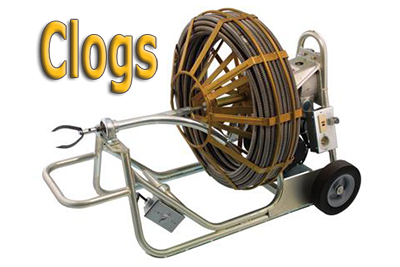 Welcome to our Burleson Plumbers Directory site. 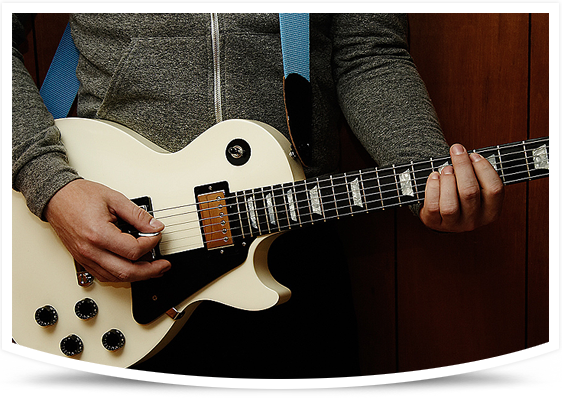 Our Burleson plumbers provide services in Burleson, Crowley, Joshua, and Everman Texas. Call us for Clogged Drains, Water Heaters, Faucets, Leaks or other home plumbing repairs needs. Our Burleson plumbers specialize in these services. Our company, Dependable Plumbing L.L.C, also have professional slab leak detection and repair plumbers in Burleson, which is the right choice when looking for slab leak repairs. 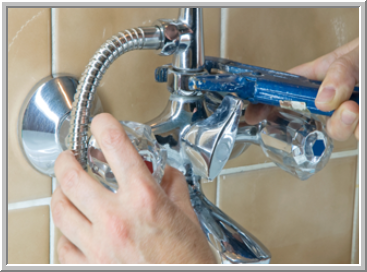 We provide plumbing assistance to homeowners as well as commercial work. If you have the need for a plumber, and want reliable service from a team of very experienced Burleson plumbers, give us a call. We will be glad to help. We have created this plumbing tips page with article’s to help homeowners, handyman and “Do It Yourself” plumbers to find helpful information. If you are located in the Burleson Texas area and would like for our Burleson plumbers to do your plumbing repair for you please give us a call. These plumbing tips will include things like how to fix a rocking toilet, how to install a toilet flapper, how to clean a garbage disposal, how to use a plunger and much more. There are small holes in the toilet bowl which allow water to enter when the toilet is flushed. Sometimes when a clogged toilet is not flushing well, (Only when not completely clogged), our plumbers in Burleson can fix this by cleaning out the holes the water comes down into the bowl thru. The best tool for cleaning out these holes is a small screw. Mineral deposits from the water build up in these holes, slowing down the flow of water, or worse causing the water to NOT flow out in a circular motion. The circular flow of the water is what helps the toilet to flush completely. As you rod out these holes under the rim where the seat sits, flush the toilet a couple of time to help wash out the minerals you break loose.